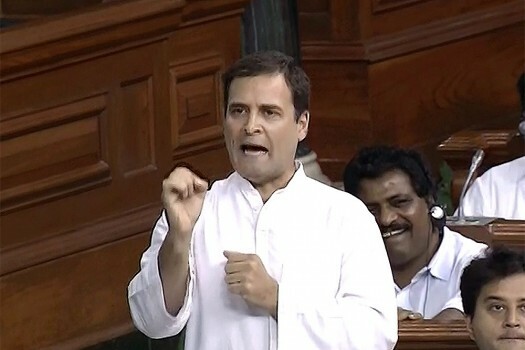 Congress President Rahul Gandhi speaks in the Lok Sabha during the discussion on Rafel issue at Parliament in New Delhi. 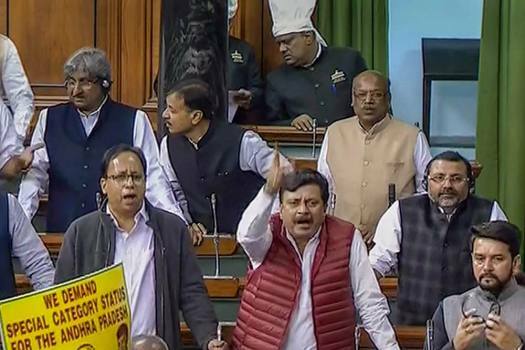 BJP members react on the Supreme Court's verdict on Rafale issue, in the Lok Sabha during the Winter Session of Parliament, New Delhi. 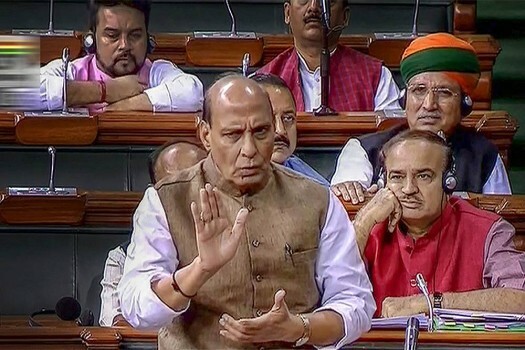 Union Home Minister Rajnath Singh speaks in the Lok Sabha during the Monsoon session of Parliament, in New Delhi. 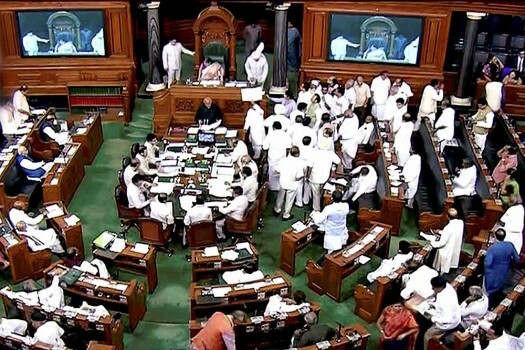 A view of the Lok Sabha assembly on the first day of the Parliament Monsoon session, in New Delhi. 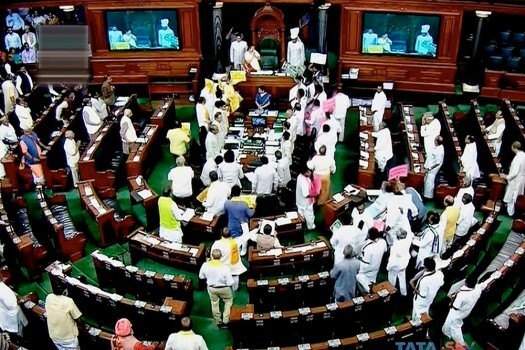 Biju Janata Dal (BJD) members walk out of the Lok Sabha during a debate on 'no-confidence motion' in the Monsoon Session of Parliament, in New Delhi. 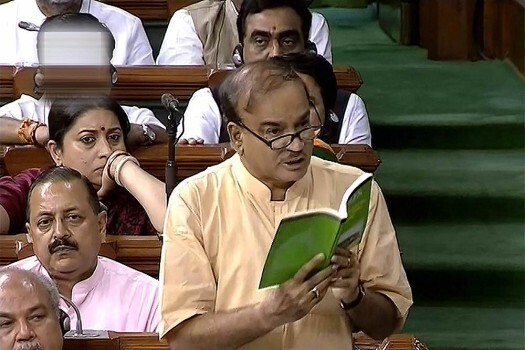 Parliamentary Affairs Minister Ananth Kumar speaks in the Lok Sabha on 'no-confidence motion' during the Monsoon Session of Parliament, in New Delhi. 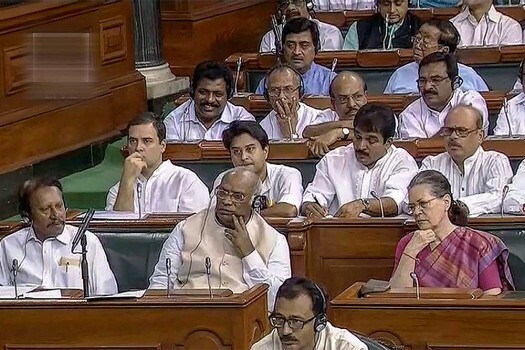 Congress President Rahul Gandhi speaks in the Lok Sabha on 'no-confidence motion' during the Monsoon Session of Parliament, in New Delhi. 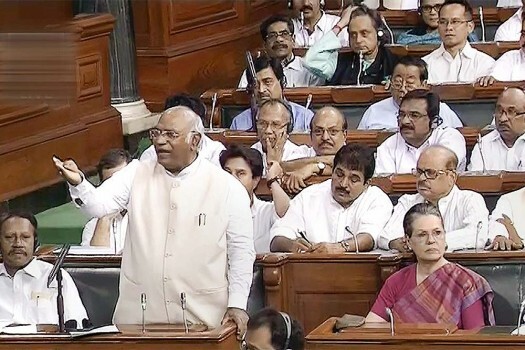 Congress Parliamentary Party leader Mallikarjun Kharge speaks in the Lok Sabha on no-confidence motion during the Monsoon session of Parliament, in New Delhi. 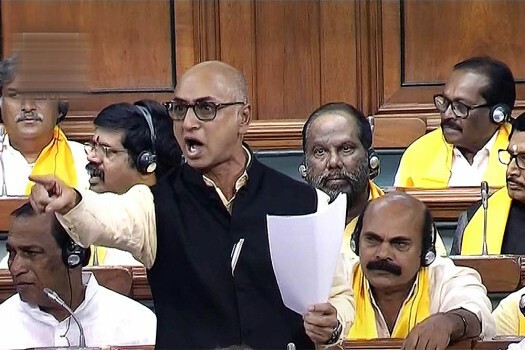 TDP MP Jayadev Galla speaks in the Lok Sabha on no-confidence motion during the Monsoon session of Parliament, in New Delhi. 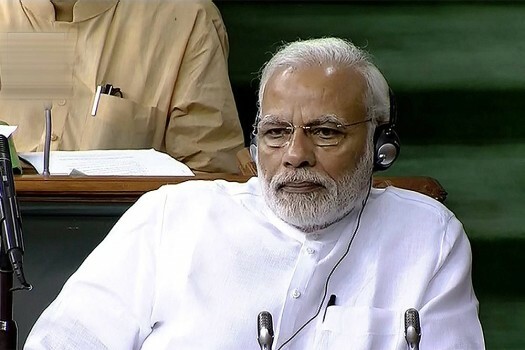 Prime Minister Narendra Modi listens to the debate on the no-confidence motion in the Lok Sabha during the Monsoon session of Parliament, in New Delhi. 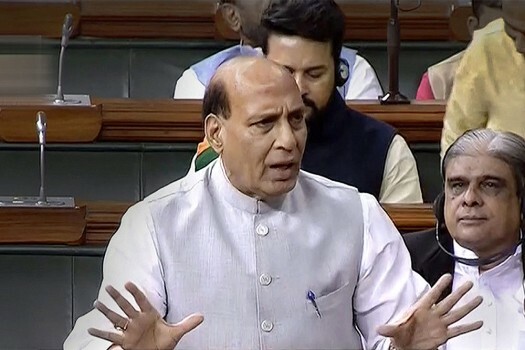 Home Minister Rajnath Singh speaks in the Lok Sabha during the Monsoon session of Parliament, in New Delhi. 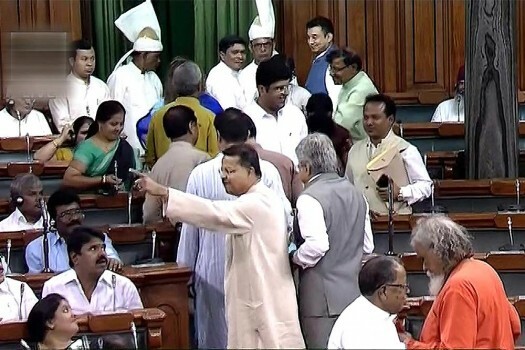 Lok Sabha Speaker Sumitra Mahajan tries to pacify members in the House in New Delhi. 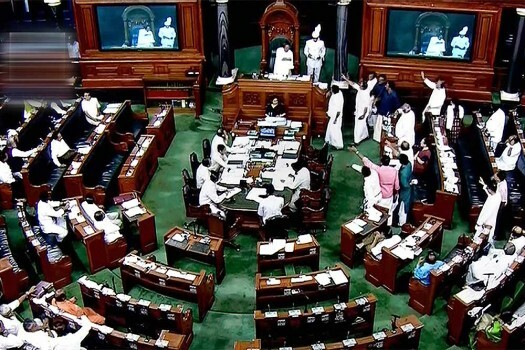 A view of the Lok Sabha, during the ongoing monsoon session of Parliament, in New Delhi. 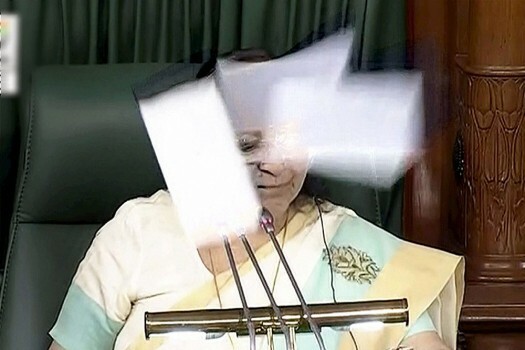 Oppostion members throw papers in the air in front of the Speaker's chair in the Lok Sabha in New Delhi. 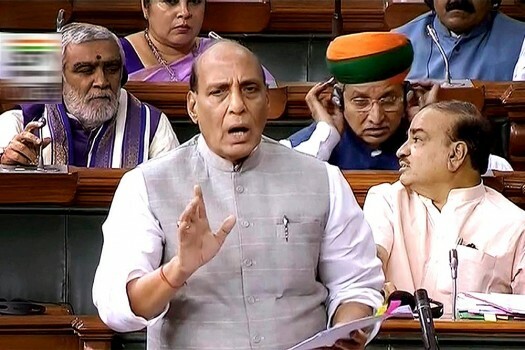 The former Chief Minister of Uttar Pradesh said that if the poll panel does not initiate any strict step, the ongoing election process "would be of no use", and hoped that something concrete will be done in this regard. After SS Ahluwalia's candidature was announced, he said he was grateful to the party leadership for nominating him from the seat where he 'learnt most important lessons' of his life. 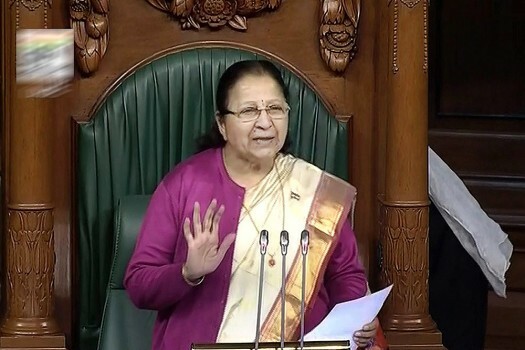 Lok Sabha Speaker and eight-time MP from Indore, Sumitra Mahajan, who turns 76 next week said there had been speculations whether the party will field someone who has crossed the 75-year age bar. Accusing the BJP of doing far worse for the farmers, she said 12,000 farmers have committed suicide over the last five years. 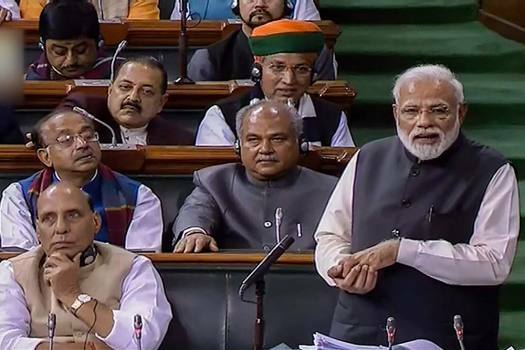 Naidu, who was addressing party workers through teleconference, said: "Prime Minister Modi rolled out red carpets for the corrupt while the BJP is twisting the facts." 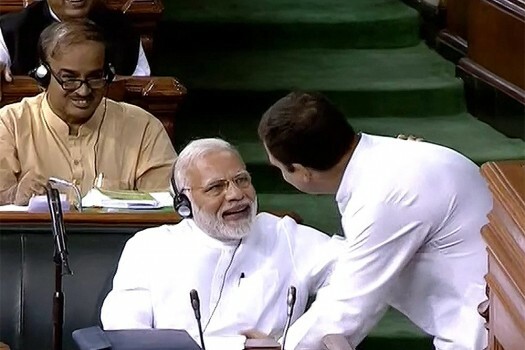 In July 2018, the Mehsana court had convicted him in the rioting and arson case in Visnagar town during the Patel agitation in 2015. 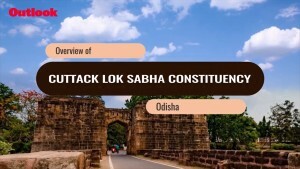 BJP has fielded candidates in 27 out of the 28 Lok Sabha constituencies in Karnataka, with the party on Friday finally announcing the nominees for the remaining three parliamentary constituencies. 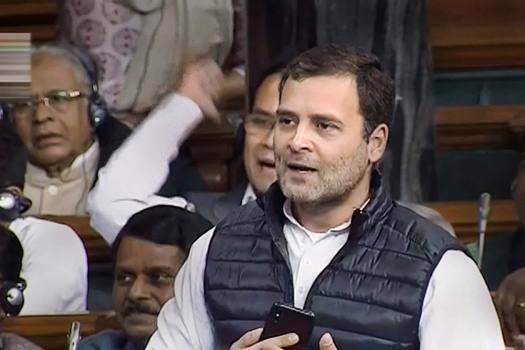 Priyanka Gandhi also hit back at the BJP and Mayawati over their attacks on the Congress's minimum guarantee scheme NYAY.